Foot Locker releasing two “Dallas” themed Air Max 97s this week. 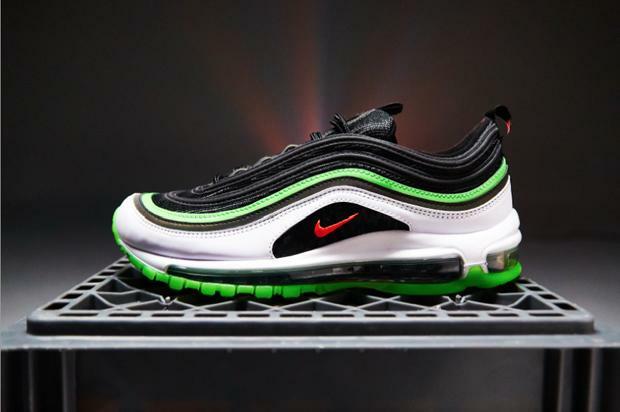 Nike and Foot Locker’s ongoing “Home & Away” collection shifts its focus to Dallas this week with a pair of limited edition Nike Air Max 97s. The Dallas “Away” Nike Air Max 97 consists of a red, white and blue colorway equipped with starry detailing throughout and the same Triple D logo on the tongue.